Freedom: the power or right to act, speak, or think as one wants without hindrance or restraint. Independence: free from outside control; not depending on anothers’ authority. Not depending on another for livelihood or subsistence. It's our month celebrating independence. Our Merdeka celebration. It’s a day that means more than the commemoration of independence. Because Merdeka has a much deeper significance, it’s a good opportunity to be reminded how we got this far. Our forefathers worked hard to build our country and we owe everything to them. Independence has given us the freedom to choose to be anything we want and that’s a gift more precious than any material thing. It’s a valuable lesson to convey to ourselves, who have been born into a world of plenty. 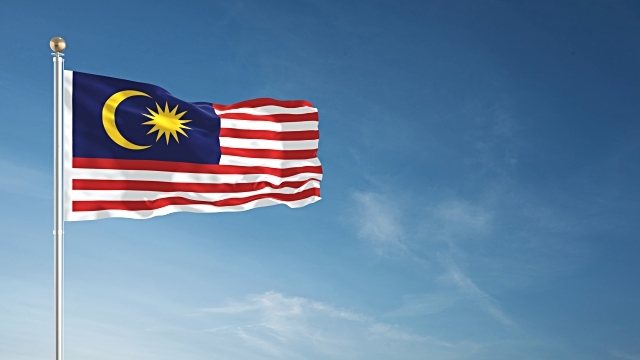 Merdeka Day is a great opportunity to remind ourselves to love and respect each other. Learning to accept difference with grace. And celebrating the uniqueness of each and everyone of us. Many of us find this day as a very emotional day as we get to reflect on our beautiful relationship among the diverse and multi racial Malaysian. No other country in this world would be able to live in such harmony like us. Treasure this independence that we have achieve. Create stronger bond. Accept each other and support every Malaysians in what ever they do because they are no other citizen in this world that would back up us like a true Malaysian would ever do.